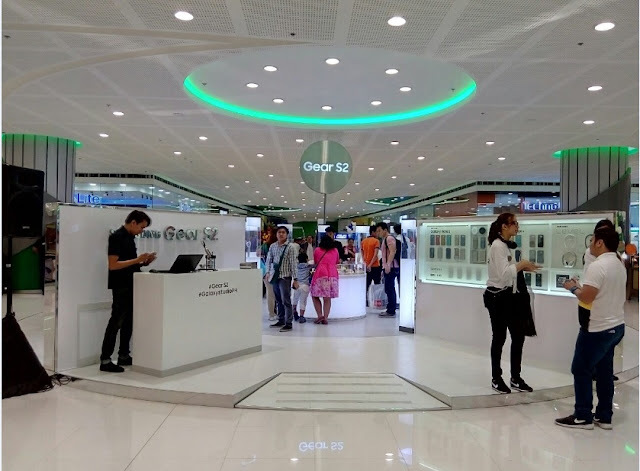 MANILA - Samsung Electronics Philippines has put the spotlight on its latest smartwatch Gear S2 at the Galaxy Studio launch on Thursday at the SM Mall of Asia Globe. 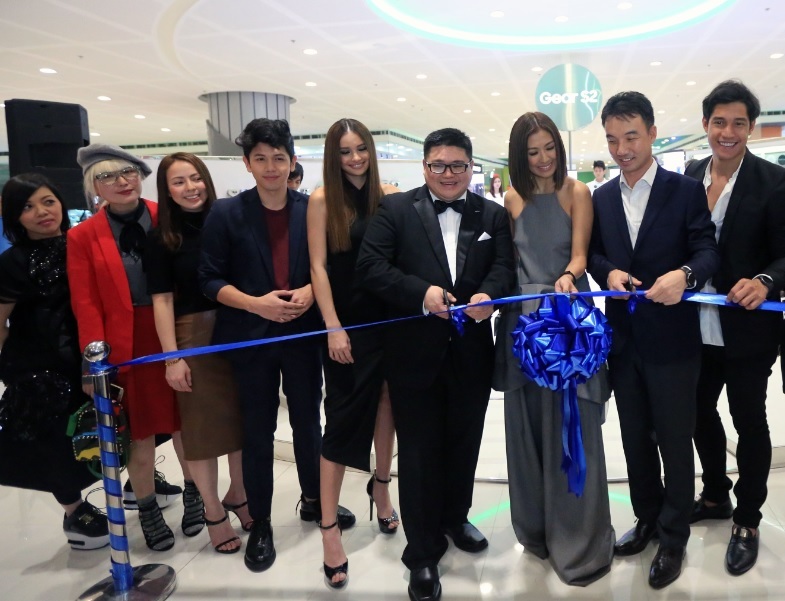 Celebrities, guests and brand ambassadors experienced the best mobile device innovations that Samsung technology has to offer - the most revolutionary smartwatch in a venue that seamlessly blends the digital experience of each Samsung mobile device with the physical space. 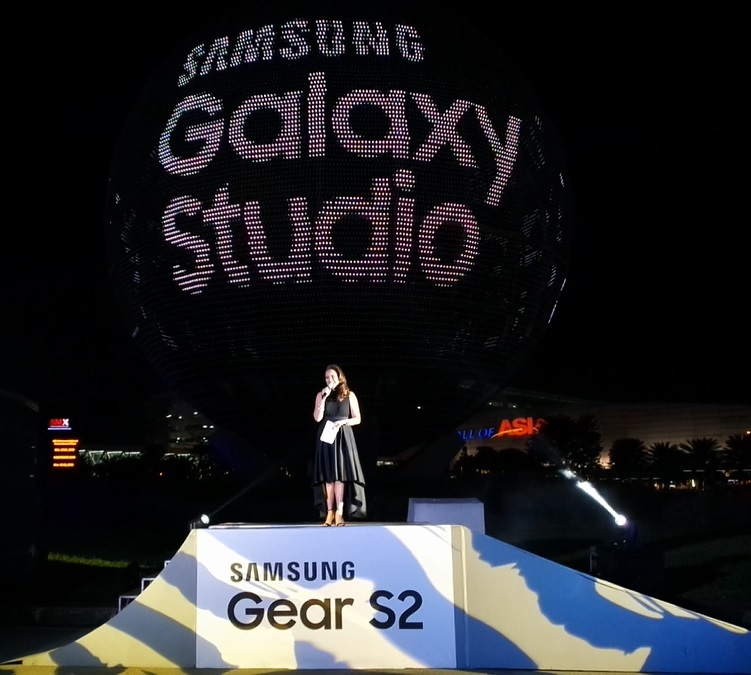 @samsungph launches #GalaxyStudioPH to celebrate the arrival of its crowning jewel, the #GearS2. “Our starting point was a deep understanding of our consumers—what they wanted and what they really needed from their mobile device ecosystem. 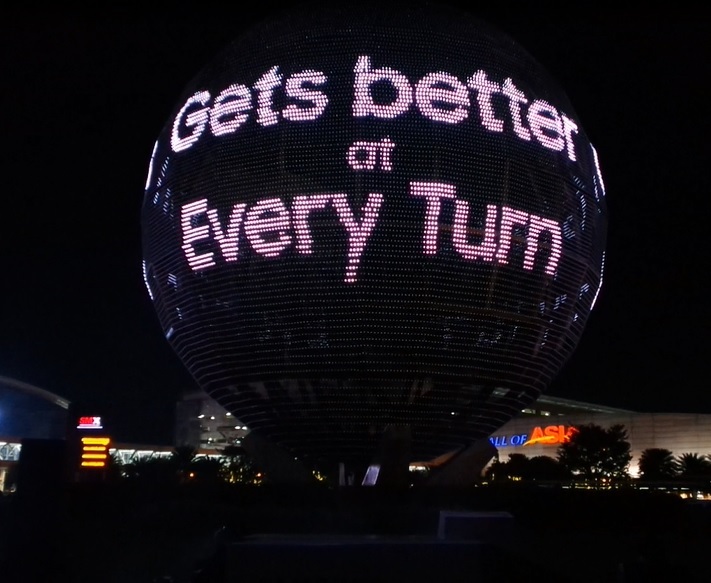 From there, we created technology designed to address their ever-evolving needs; but we also wanted to present these solutions in a way that sought to transform their usage experience, based on Samsung’s distinct brand of innovation,” explains Chad Sotelo, Head of Corporate Marketing at Samsung Electronics Philippines. In the exclusive launch of the Samsung Galaxy Studio, the SM Mall of Asia LED globe trasformed into the world’s largest smartwatch, with real-life interactive stunts that demonstrated just how the Gear S2 gets better with every turn. 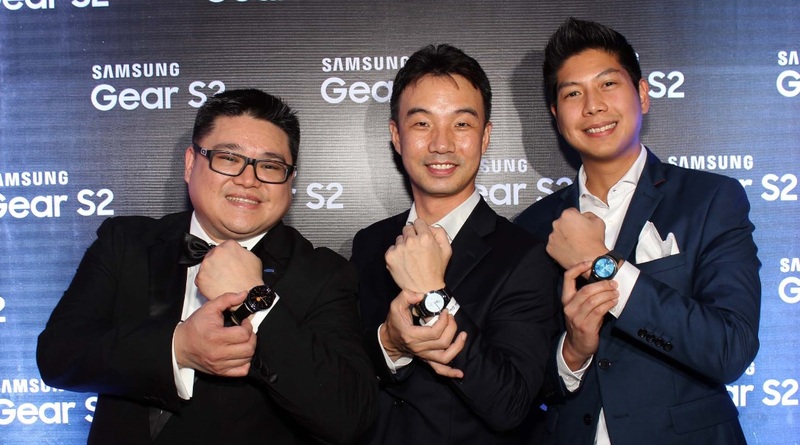 Samsung also introduced its latest ambassadors and partnerships for Gear S2. Internationally-recognized fashion-designer Francis Libiran, top Fashion Photographer BJ Pascual, global Fashion Journalist & Blogger Ingrid Chua-Go, international model Kelsey Merritt, Radio DJ Andi Manzano, Top Lifestyle Bloggers Cecile Zamora Van Straten & Kelly Misa, and Club DJ & model Callum David, actor and triathlete Victor Basa, Top Fashion & Sports photographer and fitness evangelist Xander Angeles, together with the rest of his TriSixFiv triathlon team are among the personalities during the event. Joining the stellar list of Samsung Gear S2 ambassadors were brand ambassador Liz Uy, as well as Rajo Laurel, Bubbles Paraiso, Carla Humphries, and many others who celebrated the successful launch of the Galaxy Studio and unveiling of Samsung’s latest innovation in wearable technology. 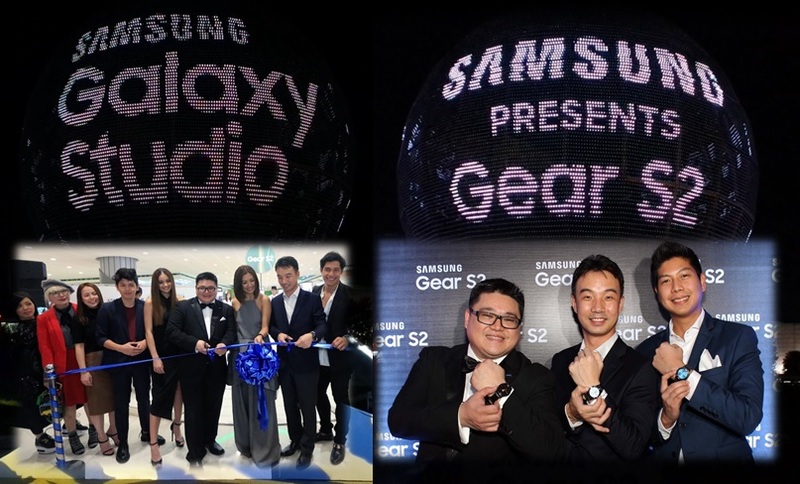 Samsung ambassadors and influencers show off their Gear S2. 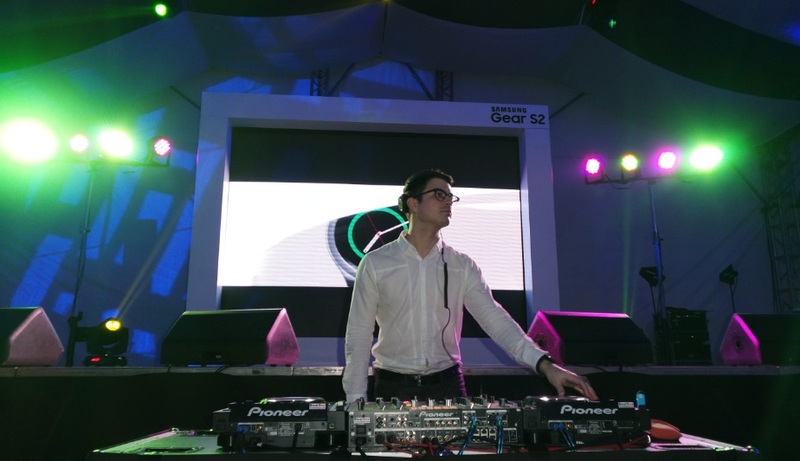 Leading jeweler Marilou Co of Marilou Jewellery also showcased the world’s most precious strap for the Gear S2. The strap is encrusted with 200 VVS diamonds meticulously hand-set on genuine black calfskin leather, and supported by an 18K platinum white gold lockset, the precious piece exclusively on display that evening was valued at PHP20million. Gear S2 with its rotating bezel control gets better with every turn. 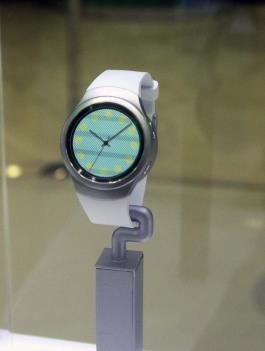 “We wanted to highlight what makes the Gear S2 a stunning, fashionable piece of wearable technology, and to underscore that, we paired it with a stunning diamond strap designed by acclaimed jeweler Marilou Co,” said Digs Dimagiba, Business Unit Head for IT & Mobile Business of Samsung Electronics Philippines. Aside from the Gear S2, the Samsung Galaxy Studio also gives interactive experience of Samsung’s latest flagship devices Galaxy Note5 and S6 edge+ and new breed of connected accessories – including the Gear VR virtual reality headset, and Level On Pro wireless headphones. 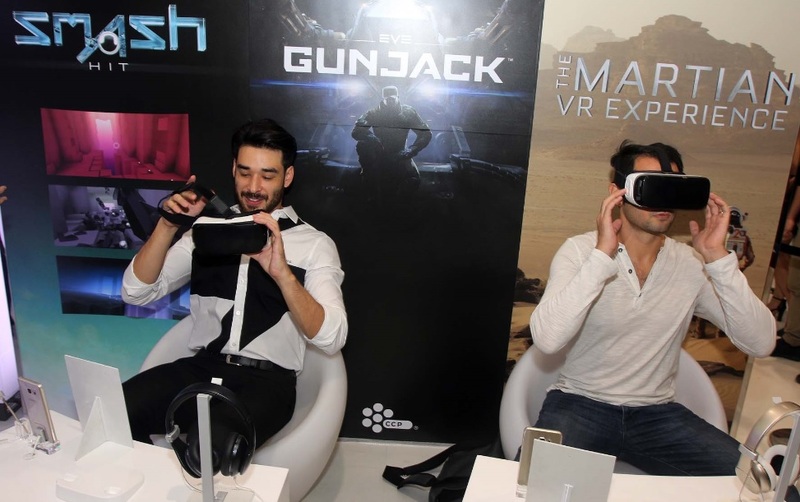 Celebrities try out the Gear VR at the Galaxy Studio. Visit the Samsung Galaxy Studio from November 27 to December 5, 2015 at the SM Mall of Asia Cyberzone to experience the latest in Samsung’s mobile device innovations and see how the new Gear S2 gets better at every turn.